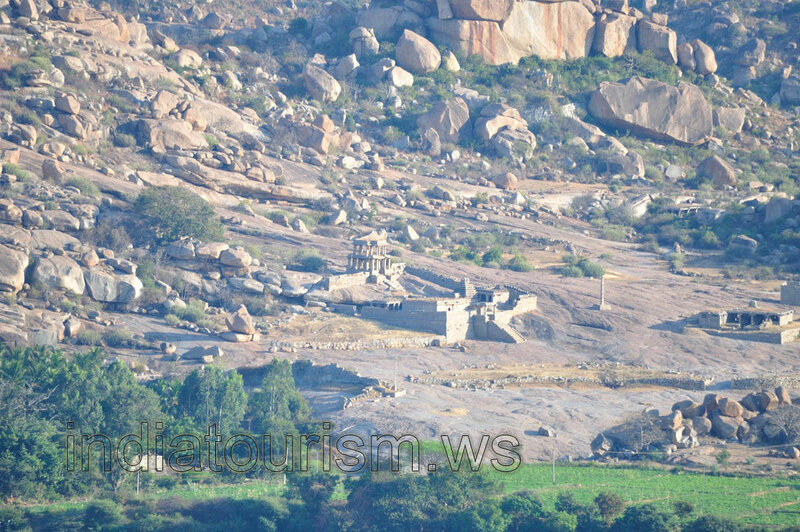 In addition to the hills of boulders you can see another stony miracle in Hampi. It is the frozen river which consists not from water but from stone. Once upon a time the boulders melted from something hot and flowed like a river. Yes, this amazing stony landscape has been formed in the ancient times.